Nying-Jey Projects – Sponsor a student in Tibet for $20 a month. 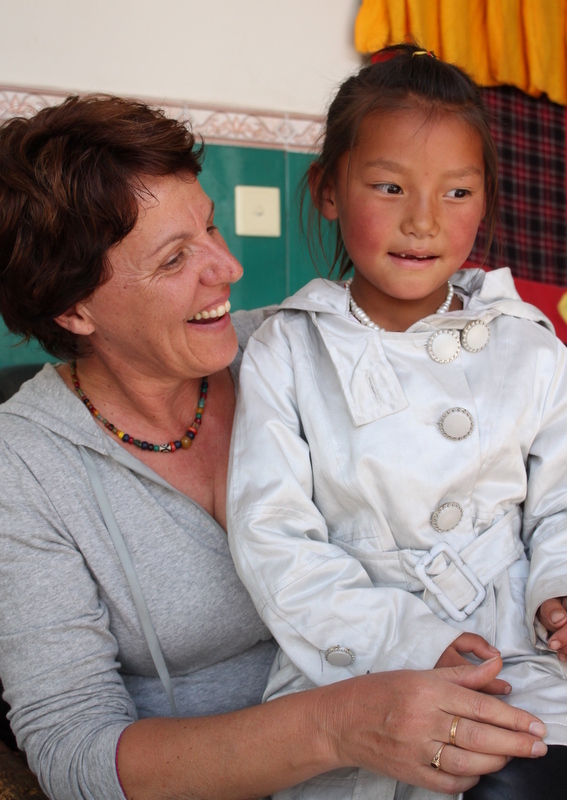 Helping Children, Students, Nuns and Monks, Nying-Jey Projects provides essential financial support for Education, Medical Care and Well-Being, to Tibetan Refugees living in exile and Tibetans in Ganzi, located within the Tibetan area of China. Nying-Jey Projects for Tibetan Communities (Australia) Inc., established in 2002, is a non-profit, non-religious and non-political aid organisation managed by an elected committee of volunteers. Originating from Ganzi, Geshe Sonam Thargye, a Tibetan Buddhist monk, is its founding president. The projects rely solely on contributions from donors and sponsors. $20 Australian a month is all it takes to change a life. At present almost 1000 Children, Nuns and Monks benefit from sponsorships generated by Nying-Jey Projects. The flow-on effect to the families and the community at large is immeasurable. Many more sponsors are urgently needed to grow this work. The English translation of the Tibetan word ‘Nying-Jey’ is compassion, which embodies the work of this volunteer-operated aid organisation.